Protection and Indemnity Marine Insurance Attorney in Port St Lucie, Fort Pierce FL. What is a “P&I Club”? In contrast to so called “fixed premium” P&I marine insurers like Chubb, and others, approximately 90% of the world’s blue water tonnage is insured for operating liabilities by one of the thirteen member “Clubs” of the International Group of P&I Clubs (the “IG”). For the most part, the “Clubs” are generally very old (some over 150 years) and modern Clubs with a long history still have names with a regional flavor and containing the now redundant ‘steamship’ somewhere in the name, eg. The United Kingdom Mutual Steamship Assurance Association (Bermuda) Ltd. For marketing purposes, the Clubs encourage consumers to focus on their long histories and “old-style” ways of doing business. P&I Clubs are in theory non-profit making mutuals, and therefore do not ever make a profit or a loss. The Clubs accumulate what are known as ‘free reserves’ which are funds held for the future beyond what they need to pay anticipated incurred but not reported claims. With aggregate Free Reserves in excess of $4 billion, collectively the Clubs are not undercapitalized, although some are certainly stronger than others. While the main purpose of the IGA is to share (pool) large claims, an important side effect is to prevent one Club from undercutting the rates charged for a ship owner currently entered with another “holding” group club. This agreement applies irrespective of whether the ship owner himself wishes to transfer existing vessels to another club. This is not to say that transfer between clubs is impossible, but as a general rule the rates given must be no better than the rates at the holding club. The reason for noncompetition is the clubs’ pooling arrangement between themselves for claims above a certain level of Club retention (currently $10 million). Above this pooling arrangement the group purchases in the commercial market a single high level reinsurance policy of multiple layers. In addition, the Clubs have established a captive insurer called “Hydra” which sits alongside the market reinsurance policy. Each individual P&I Club has hundreds of members and so the strategic control of a Club is left to a Board of Directors who are ship owning members of that Club and elected by the other members. The day-to-day running of the Club including underwriting, accounts, and claims handling is carried out by “managers” appointed by the board. The management company is either owned directly by the Club or is a separate company appointed on a long term basis. Either way, the management company is always closely associated with the Club it manages. 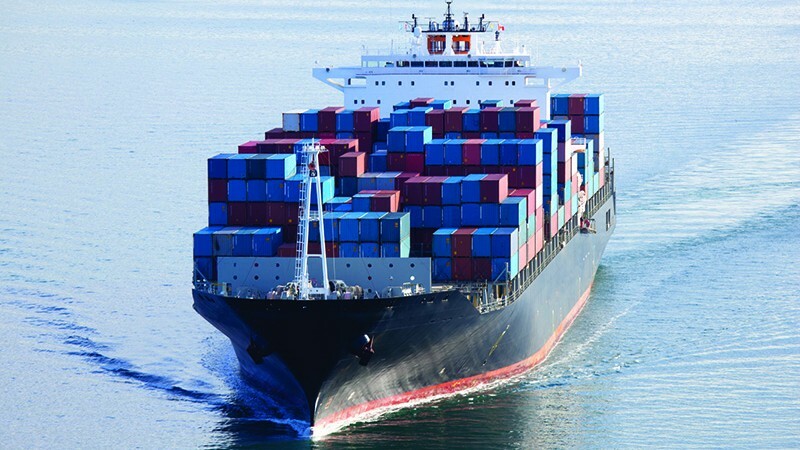 The Law Office of Todd C. Passman handles maritime accident and other cases involving marine insurance in Florida. 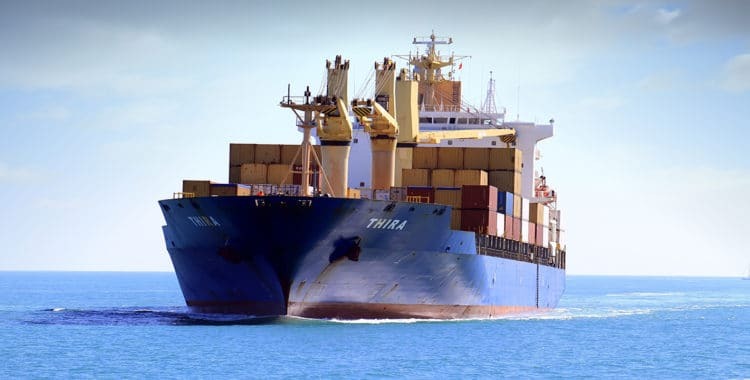 If you have become involved in a maritime accident matter or have a claim involving a “P&I Club”, or have questions please contact Todd C. Passman today, at (772) 465-9806 or or fill out the contact form on this page. Someone from our office will contact you right away. The Law Office of Todd C. Passman handles all types of maritime matters. If you need legal assistance please do not hesitate to contact Todd C. Passman today, at (772) 465-9806 or fill out the contact form on this page. Someone from our office will contact you right away.